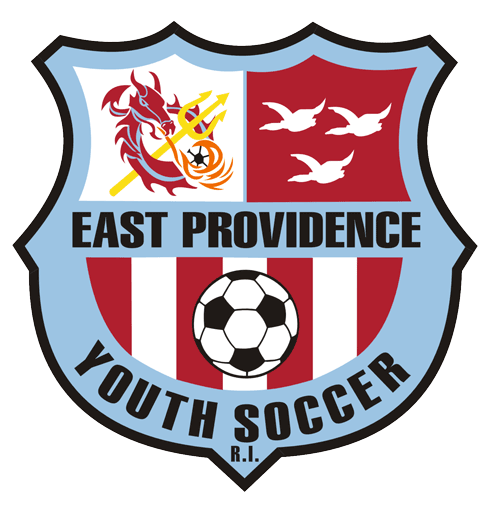 Spring 2019 Recreational Soccer Now Closed! Our EPYSA Dragons Spring Recreational Soccer program will cater to children ages 3 to 10 years old. This program begins April 27th, 2019 and will be a six-week program for $85.00. Teams will be assembled and will play each other in a fun learning environment. Training will be conducted by EPYSA coaches & volunteers in an academy setting focusing on basic fundamentals. The player tuition fee includes a uniform. Be sure to keep up with our updates on Facebook. We are so thankful and blessed to have such great support from our local community! We hope to see you on the field real soon!